Most people today don’t know that only three percent of GDP is online. That’s why we’re excited to be one of the first to join the Stripe Partner Program to increase internet commerce and help companies start, run, and scale their businesses. 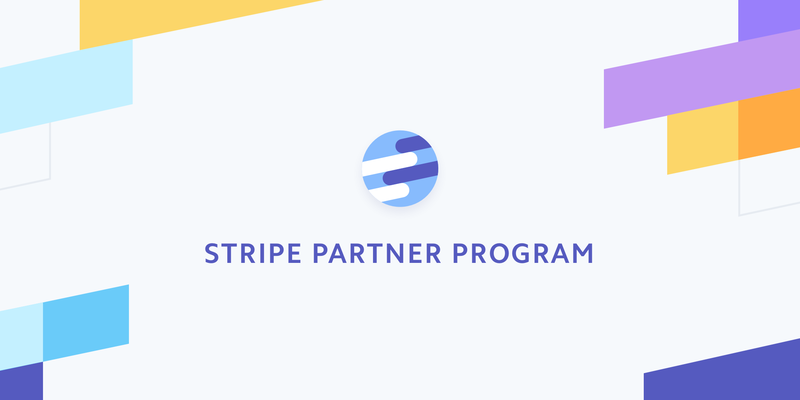 By joining the program, we hope to increase CashNotify’s commitment to provide a simple and reliable app to entrepreneurs using Stripe’s seamless payments platform. 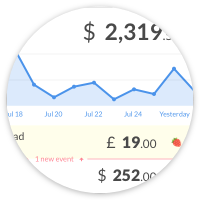 CashNotify lets you monitor all your Stripe and PayPal accounts — right from your menu bar, whether you’re using a Mac or Windows. Hundreds of digital entrepreneurs are already trusting CashNotify as their main channel for getting payment notifications. They use it to know when they make new sales, to catch failed payments, or even know when they’ll receive a payout.